Officers investigating a series of bin fires in Fleet have made an arrest. 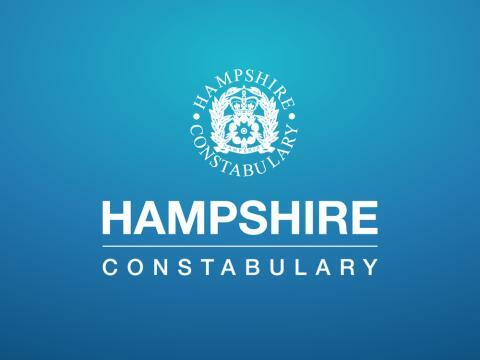 A 38-year-old man, from Fleet, was arrested on suspicion of arson and possession of a controlled drug of Class B. He was released from custody but remains under investigations. The arrest comes following a number of bin fires in the Fleet area within the last month. Fires were reported in Glen Road, Reading Road South, Basingbourne Road and The Verne in the early hours of August 29th. If you have any information, please contact us on 101, quoting reference number 44180326213.